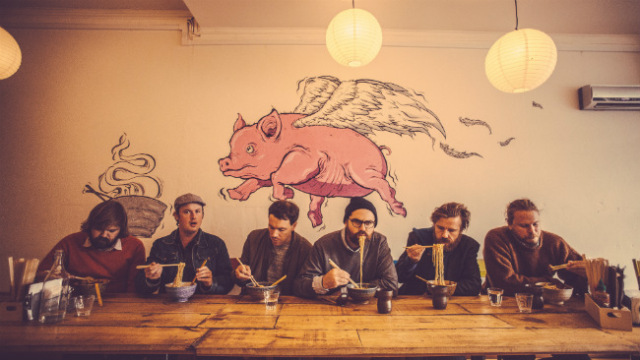 New Zealand based The Phoenix Foundation are all set to return with their new and sixth studio album Give Up Your Dreams. It’s a shrewd and vibrant reminder that in The Phoenix Foundation’s gloriously absurd world of technicolour pop, it’s the challenges you set yourself that reap the greatest rewards. “Give Up Your Dreams could sound like a defeat but it represents something quite defiant, joyous and celebratory” exclaims co-frontman Samuel Scott of the record’s infectious rhythmic driven sound and optimistic feel. 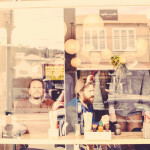 After huge success, sales and awards in their homelands it was 2011’s breakthrough album Buffalo and 2013’s colossal double album Fandango that saw the band reach a more global audience – 5 star reviews, ‘Later… with Jools Holland’ and Glastonbury followed. Which brings us to Give Up Your Dreams, the sound of a band with the pressure-off, embracing a freedom to explore and hone their sound at their own pace. Thematically and lyrically the group typically took inspiration from various of sources. The dazzling title-track is a frank deglamourisation of life on the road spurred on by a conversation with dear friend, collaborator, and fellow New Zealander Lawrence Arabia. The energetic ‘Mountain’ is the ultimate counterpoint; an afro-kraut groove with layers of television-inspired guitars and dreamscapes about the ‘money men’ controlling the world. ‘Playing Dead’ nearly didn’t make it further than the cutting room floor but was revived thanks to the photographs in a 1950s time life essay on the ona people of tierra del fuego in southern chile and their ghost rituals. Elsewhere in ‘Jason’ Luke sings about both the mother of his children and his ‘band wife’ (Samuel Scott) being struck down with sciatica and being reliant on string painkillers to function, touching on the fear of ageing in the process. Album closer ‘Myth’ was inspired by the writings of St. Isidore of Seville who in the 19th century attempted to compile all human knowledge. 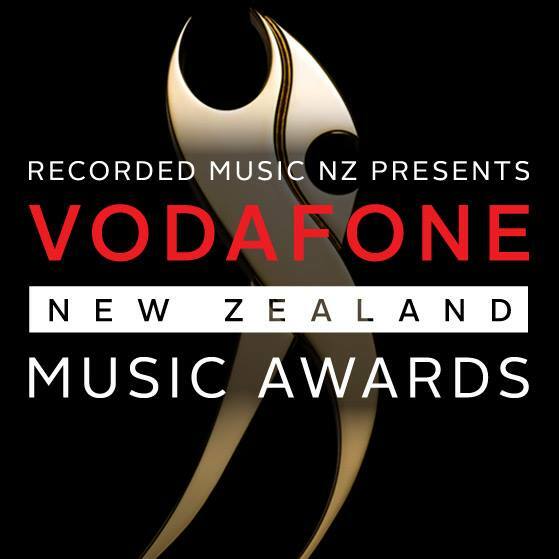 The Tui finalists have been revealed for the 51st Vodafone New Zealand Music Awards. The Phoenix Foundation have been nominated for their latest album “Give Up Your Dreams”. 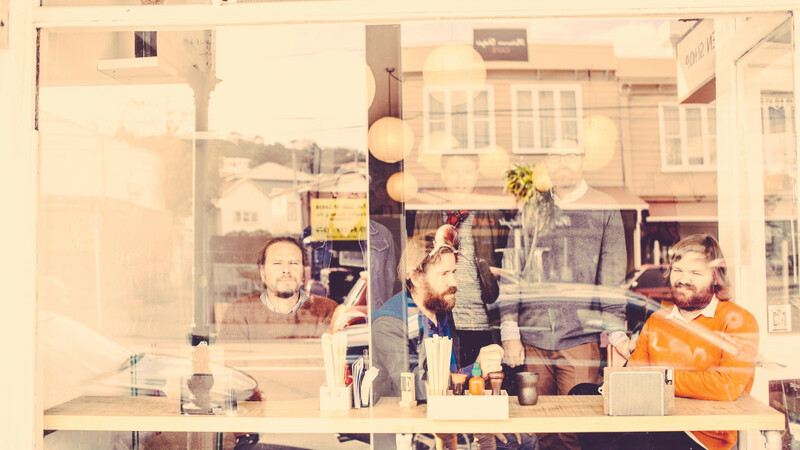 It’s earned the band three Tui nominations – Godfrey Hirst Album of the Year, Best Alternative Album and Best Group. Hollie Smith has been nominated for Godfrey Hirst Album of the Year and Fiji Airways Best Female Solo Artist. Shapeshifter’s song ‘Stars’ is up for Vodafone Single of the Year and Dave Dobbyn is nominated for Best Male Solo Artist. Winners are announced at the 2016 VNZMAs on November 17th. The 20 finalists for the 2016 Apra Silver Scroll Award have been announced. Native Tongue would like to congratulate The Phoenix Foundation, Dave Dobbyn, Street Chant, Wayne Bell and Shayne P Carter on making the top 20. 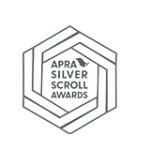 The Silver Scroll will be presented at Vector Arena in Auckland on Thursday September 29th. 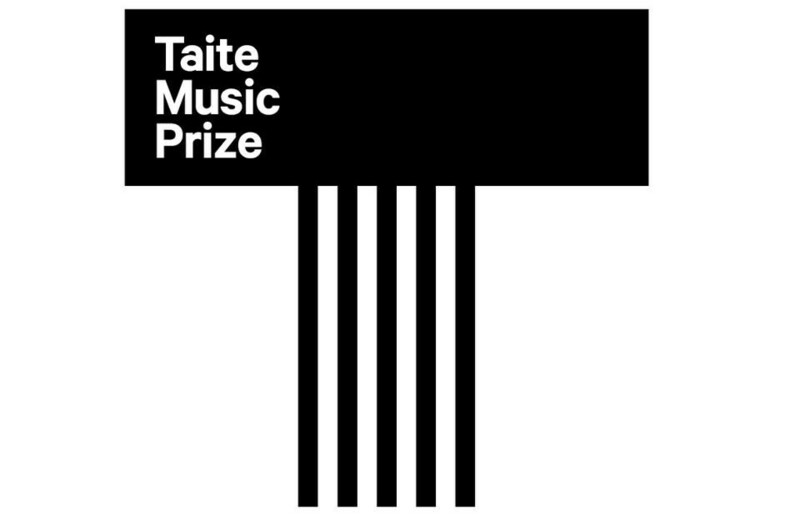 The finalists for the Taite Music Prize 2016 have been revealed. This year’s eight finalists come from a lengthy list of 52 nominations. Named after the late Dylan Taite, one of New Zealand’s most highly respected music journalists, this will be the seventh year for the award. 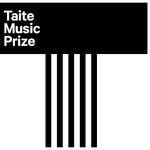 The Taite Music Prize’s purpose is to recognise outstanding creativity for an entire collection of music contained on one album. Congratulations to Native Tongue writers Marlon Williams, Anthonie Tonnon and The Phoenix Foundation. 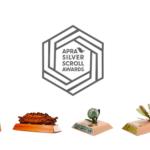 The winner will be announced on Wednesday the 20th of April in Auckland. The Phoenix Foundation’s sixth album ‘Give Up Your Dreams’ entered the New Zealand Album Chart at #2. The band will embark on an eight-date New Zealand tour next month before heading to Australia in October for a handful of shows. 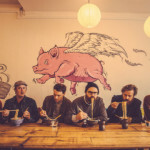 The Warratahs ‘Runaway Days’ made a re-entry into the album chart at #25. Native Tongue also represents shares on the top 4 tracks in the NZ singles chart this week.